"Local actors, production company film 'Acts of God' in Lou." 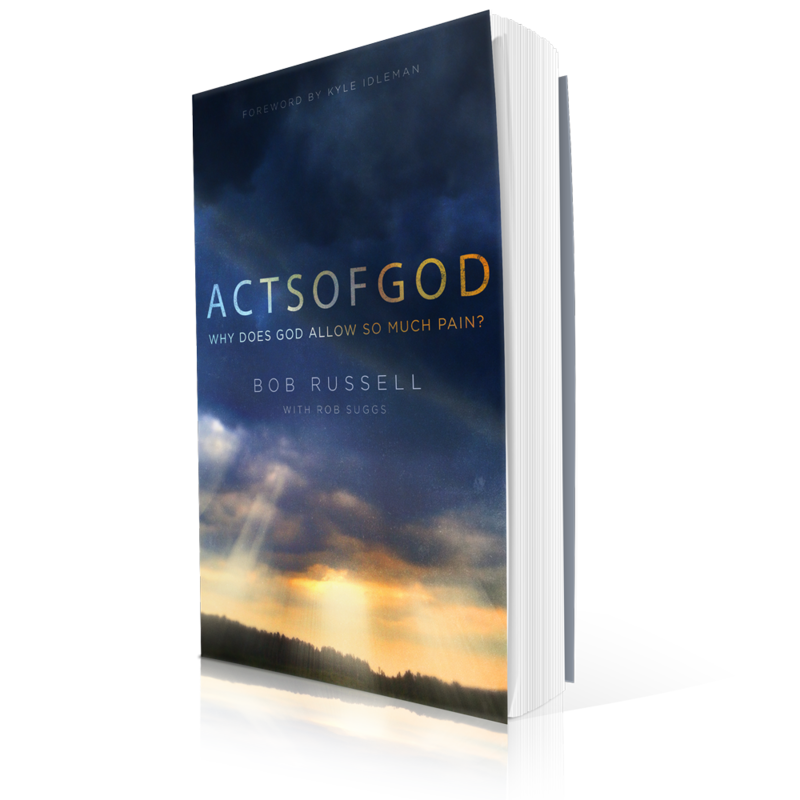 And Bob Russell who was the pastor at Southeast Christian Church for 40 years, plays a key role in it; both on and off the screen. The movie “Acts of God” is about seven lives that are all pulled together by one terrible accident. From the loss of a child, to terminal cancer, to war and its effects each character has their own battle, and one nagging question, why is God letting it happen? If God Is Good, Why Does He Allow So Much Pain? 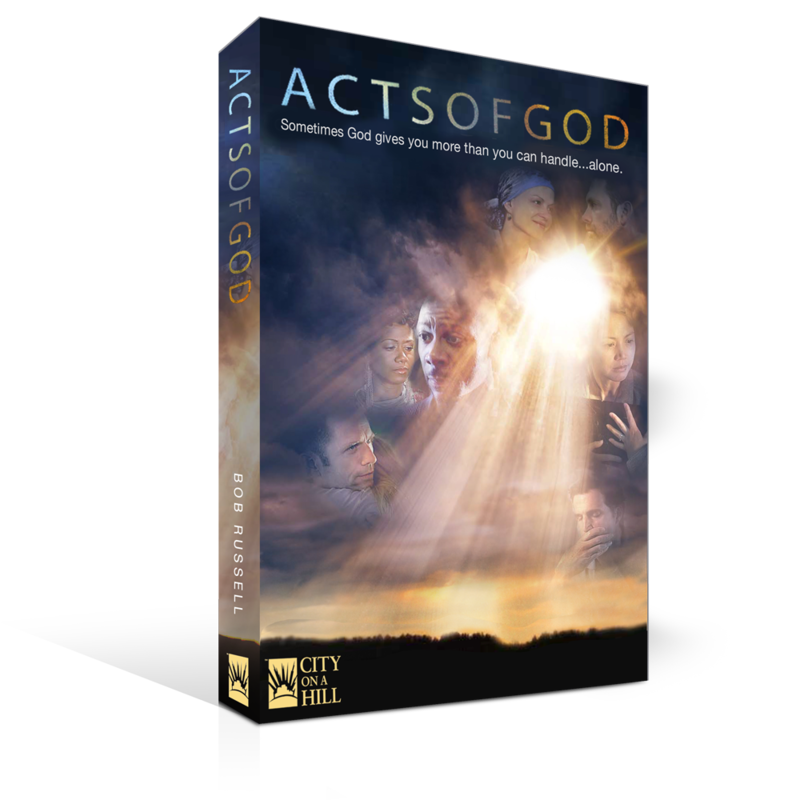 LOUISVILLE, KY, February 3, 2014 – City on a Hill announces the release of ACTS OF GOD, a full-length feature film, cinematic, six-episode small group study and six-week sermon series that address perhaps the greatest human question of all – the question of suffering. If God is good, why does He allow so much pain in the world? This is a question not often talked about in church, but ACTS OF GOD addresses it head on and doesn’t offer trite answers. A couple of years ago Shane Sooter, President of City on a Hill Productions, asked me if I would consider participating in a film project the company was planning for 2013. City on a Hill had been asked by Trinity Broadcast Network (TBN) to produce a film for television on the theme of coping with pain – how do God’s people react when terrible things happen to them? That is a relevant question and a frequent source of doubt and bitterness. 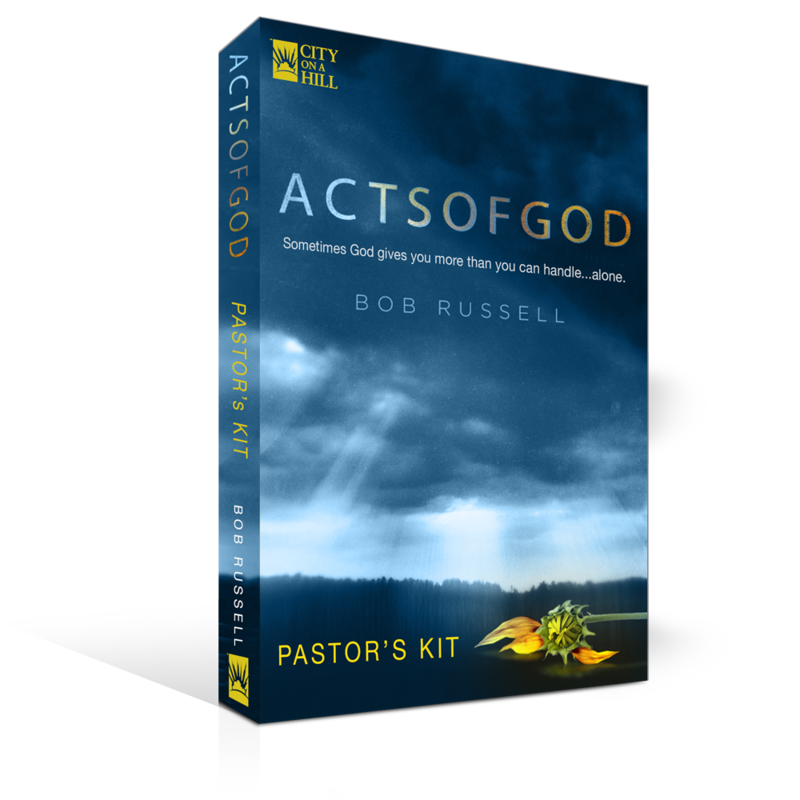 Sign up to receive news and more information about ACTS OF GOD from City On A Hill, and to get a free preview of the book.